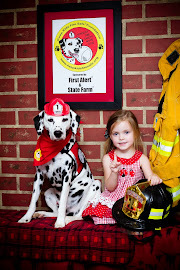 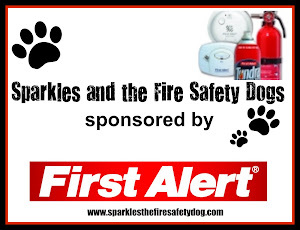 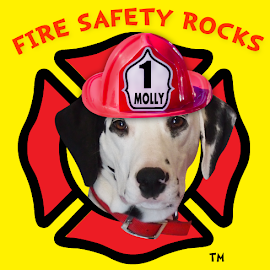 Fire Safety Rocks: Firefighter Bo on Sparkles' Safety Spot Today! 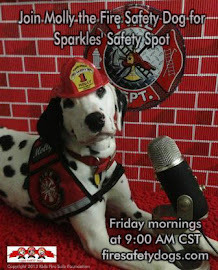 Today Firefighter Bo from the Little Rock Fire Department joined us for our live streamed safety show! 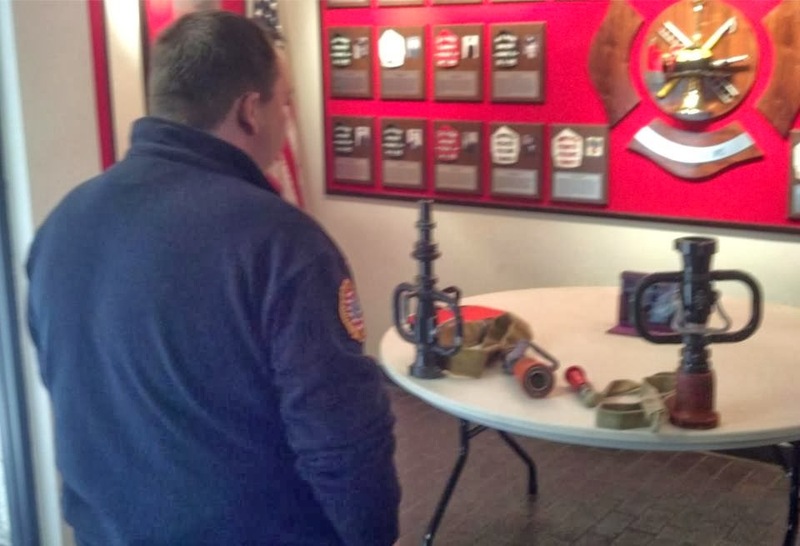 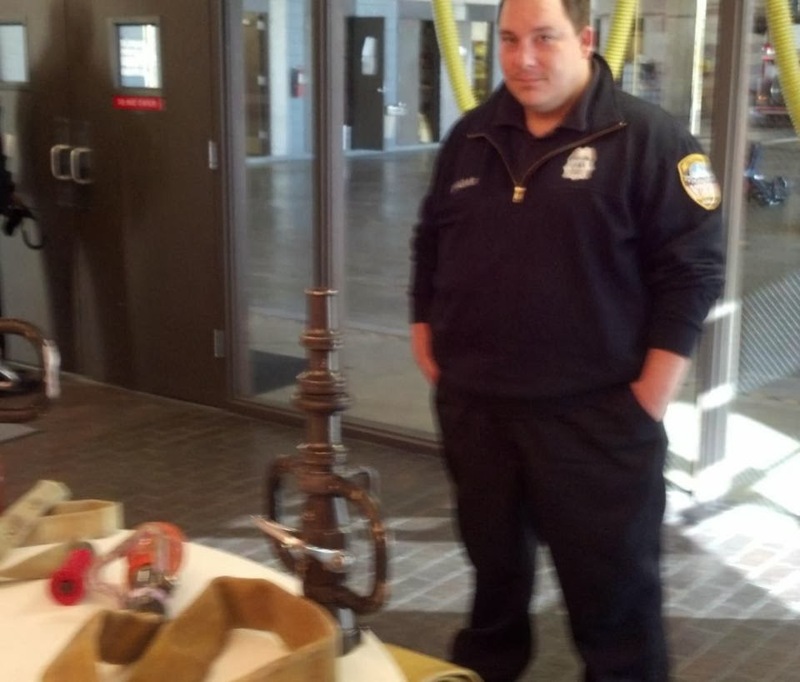 Firefighter Bo talked about the various nozzles that the Firefighters use to put on the hoses to put out the fires.